Essential oils are natural aromatic compounds found in the seeds, bark, stems, roots, flowers, and other parts of plants. They are 50 to 70 times more powerful than herbs. They can be both beautifully and powerfully fragrant. They have been used by ancient cultures for their health benefits. They can support minimizing symptoms and addressing root causes. They are safe without side effects, pennies per doses, require no time or money at the doctor’s office, and no copay. Essential oils can help lift the mood, calm the senses, invoke powerful emotional responses, and support the body in doing what it was created to do. 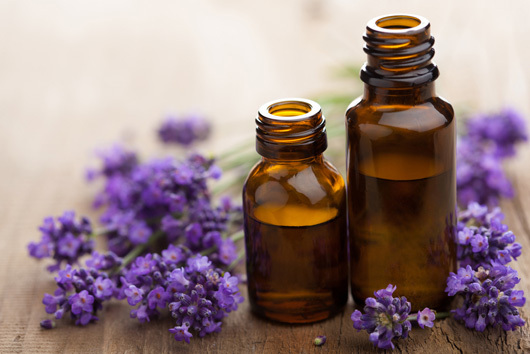 It’s important to use essential oils that are high quality and 100% pure when using them for therapeutic purposes, having no fillers, no synthetic oils added, no contaminants or toxins or artificial ingredients – ensuring them to be safe, effective, and most beneficial. I, personally, use essential oils that are sourced where the plants grow indigenous. They are grown in the right environment and conditions, harvested at the right moment and in the right way to ensure the correct composition of the active natural compounds found in each oil.. They are heated at the right temperatures, at the right rate, the right way, at the right pressure, and for the right amount of time. They are subjected to rigorous mass spectrometry and gas chromatography testing to ensure extract composition and activity… to be guaranteed 100% pure. Can’t I just get Essential Oils at a health food store? 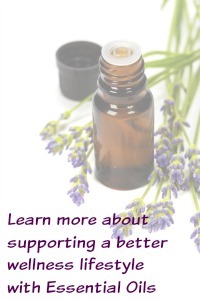 Many companies produce or use essential oils but not all essential oil products are equal. There are different grades of essential oils (kind of like maple syrup) and it is important to be aware of the distinctions. They can range in price and quality and can be found in skin care cosmetics, aromatherapy, and other products. However, even if labeled 100% pure, many of these products could be very toxic and harmful to our bodies due to impurities and solvents. These products can’t be guaranteed safe or effective. Aromatically – The first and fastest way is aromatically. Just take a whiff! Either straight from the bottle, cupping in your hands, or in a diffuser, you immediately begin receiving the benefits. They can be used to help open airways, energize, soothe, or calm, and can help get rid of unwanted odors, as well as kill germs and pathogens. And they are great for cleaning around the home! Topically – The second way is topically. Essential oils are easily absorbed and safe to apply directly to the skin for an internal benefit throughout the body. The oils can be applied from head to toe. Application on the bottom of the feet enters the blood stream and affects the entire body within 30 seconds! They have restorative, balancing, and calming properties. *NOTE: Use common sense when applying. Be careful with sensitive skin. Avoid eyes and ears. Use a carrier oil, when necessary. Internally – Pure therapeutic grade essential oils can be taken internally! These oils can go right to work from the inside to support the body’s various systems. Just add to water, food, in a capsule, or under the tongue. Many are regarded as safe for dietary use, but some oils should not be taken internally. Do not use any essential oil product internally that does not have the appropriate dietary supplement facts on its label. What’s the best way to get pure essential oils? If you are interested in embracing a better wellness lifestyle and incorporating essential oils, contact me privately. 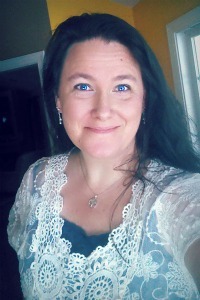 Helping others achieve optimal health and freedom is my passion and I would love to talk more with you about the many benefits of essential oils and the best way to get them. I work with you personally, to help you achieve your goals and concerns. Or contact me to schedule a free essential oils class or private class to learn more about essential oil education. To Health. To Wellness. To Life. The statements on this blog have not been evaluated by the Food and Drug Administration. Therapeutic grade essential oils and essential oil wellness products are not intended to diagnose, treat, cure, or prevent disease.